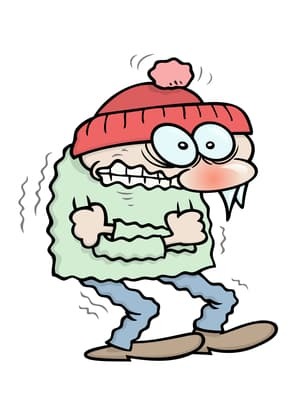 A think always makes you cold, you feel it when its breezy and you cannot see it? 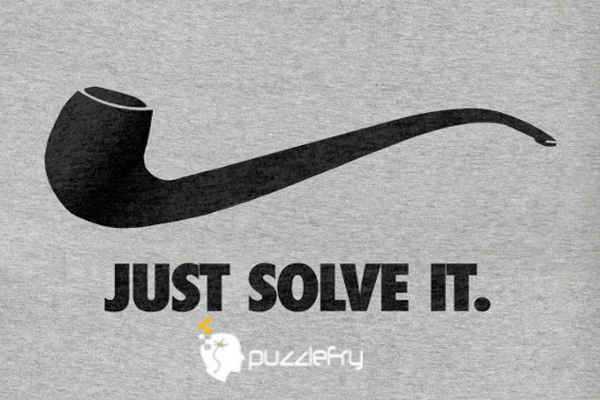 SherlockHolmes Expert Asked on 23rd June 2017 in Hard Riddles. SherlockHolmes Expert Answered on 24th June 2017.